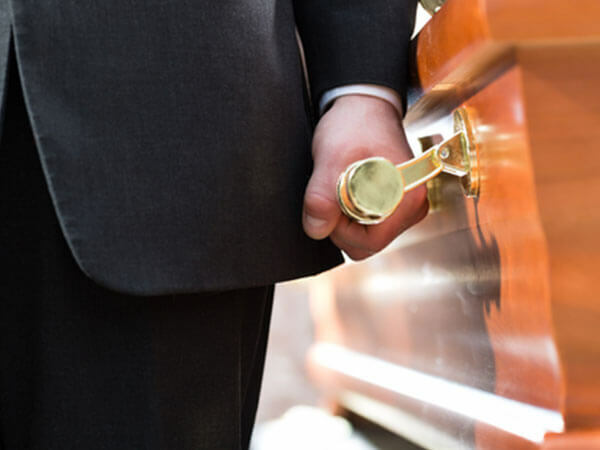 Funeral services are an important step in the healing process after a death occurs. 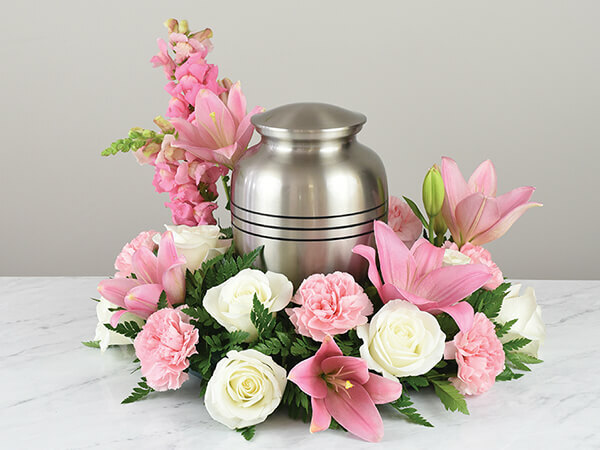 We can arrange any service to meet your needs. 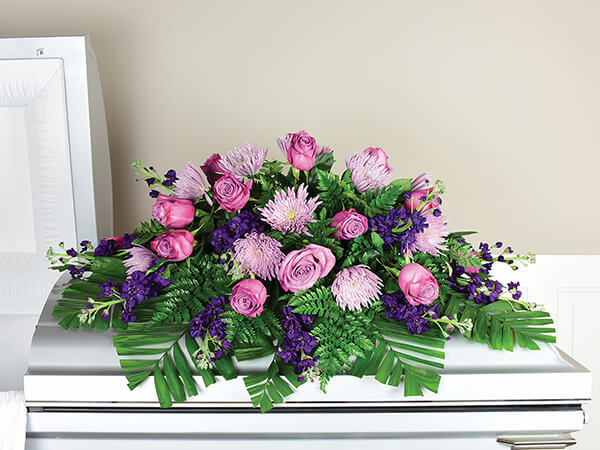 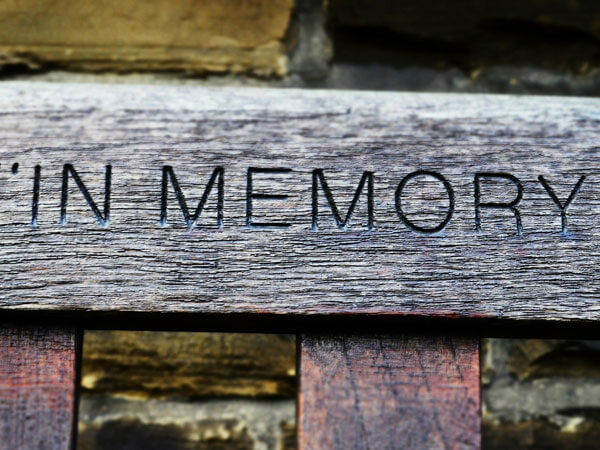 Let us help you celebrate a life, and memorialize your loved one.